Since 1957, our customers have counted on Star Motors to help them find the right vehicle and preserve the safety, reliability, performance and long-term value of their Mercedes-Benz. The Star purchase process is friendly, efficient, and entirely pressure-free. You’ll enjoy complete transparency and peace of mind as we work together to find the Mercedes-Benz that’s perfect for you. There are no hidden or extra fees; what you see is what you pay, with every detail explained to your satisfaction. Since 1957 we have been actively involved in contributing toward the betterment of our community. As a member of the Star Motors family, you are invited to share in the unique perks that arise from our partnerships. Enjoy exclusive special event invitations, private savings, intimate Live Nation concert opportunities, or exhilarating AMG driving experiences. Star Motors Premier Express is an exclusive time-saving premier service without any price premium. 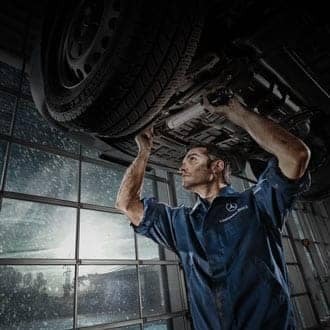 When you schedule your routine Service A and B maintenance for your Mercedes-Benz using the Premier Express option, two trained specialists perform the service at once in a dedicated Premier Express lane, so it is completed in half the time (1 hour approx.). 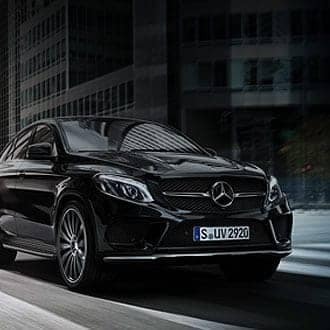 Enjoy driving a complimentary new Mercedes-Benz vehicle while your car is in for scheduled service. You may also elect to use our customer shuttle service to get you on your way. Every vehicle we service also includes a complimentary exterior wash, quick vacuum and dash dusting so your Mercedes-Benz shines both inside and out. When you stay with us feel free to relax and enjoy the Star Customer Lounge. It features fast Bell WiFi internet access, comfortable seating with HD monitors, work nooks, a great selection of Starbucks beverages, and complimentary snacks and refreshments. You are welcome to window shop the adjacent Mercedes-Benz Gift Boutique as well. 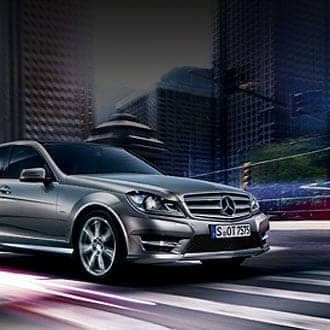 Star Collision is Eastern Ontario’s Exclusive Mercedes-Benz Approved Collision Centre. This unique certification means that only Mercedes-Benz approved products, parts and processes are used to return your Mercedes-Benz to the very best operating condition. 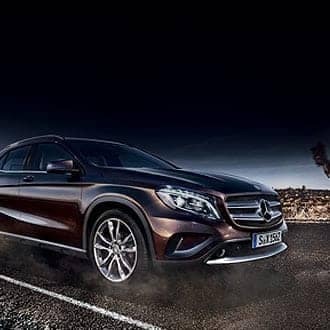 It is the highest standard of Mercedes-Benz care available today, and yours at no additional cost. 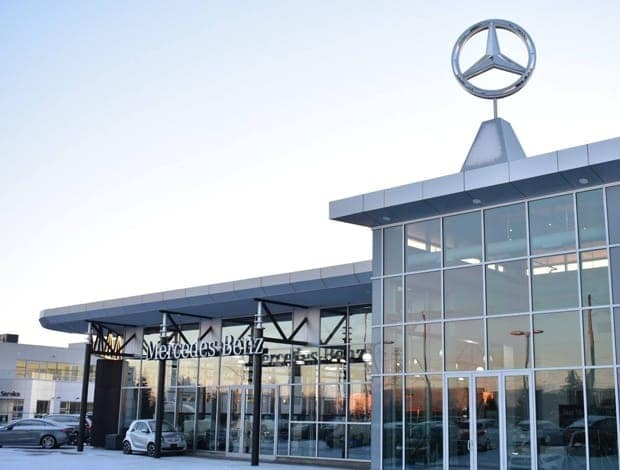 Star Motors of Ottawa Mercedes-Benz is a new and pre-owned Mercedes-Benz dealership in Ottawa. We proudly serve and ship to Southern Ontario. With our online showroom, you’ll find an outstanding selection of Mercedes-Benz cars and Mercedes-AMG® vehicles you might not find so easily elsewhere. Or are you in the market for Mercedes-Benz vans or vehicles from our Corporate Fleet Program? We can help you there too. 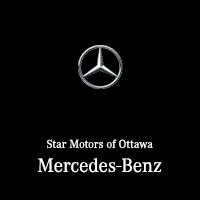 We offer comprehensive service at Star Motors of Ottawa Mercedes-Benz! Our dealership also stocks smart cars. Or take a look at our inventory of Certified Pre-Owned vehicles—owning a Mercedes-Benz is quite affordable, we’re sure you’ll find. We offer a variety of financing and leasing solutions to help get you behind the wheel of a Mercedes-Benz. And to keep it in the absolute best shape, we service and sell parts and accessories for your new Mercedes-Benz. Welcome to Star Motors of Ottawa Mercedes-Benz! If you have any requirements we haven’t yet addressed, then please contact us. Great experience since day one. Sal from sales and JP from the business office provided exceptional customer service and explained the ins and outs of the car. It has been a year and the service department has been amazing. Gordie, thank you! You have a great team in the service department. Pleasant experience dealing with Star Motors,,, the team was knowledgeable, helpful, and courteous. They will find what your looking for, and their ultimate bottom line is your satisfaction. Special thank you to JP and Sal for their superb service! Strongly recommend! Always a fun and pricey visit! Buying a car from Star motors is a complete experience of success from the very begining until the end. Salah is a very experienced and competitive salesman. He treated me as family and made me feel confident about the purchase I was about to make. No doubts , no concerns, information at any time infront of me. This is what we all look for when we purchase a new reliable car.From the manager Kass Moussa to Jean Pierre and all the people at Star motors deserve a big "Bravo" keep on the good job. I would recommend my family and friends to them.If you ever dedide to go to star motor; ask for Salah Gdiha, no boubt he is the best. I got my car delivered from Regina MB shop to here. The staff are professional and helpful, especially Patrick. It’s an excellent experience. I recently experienced an issue with my C300 which required a diagnostic and a subsequent repair. I had the pleasure to meet Marc Campbell, who is a phenomenal service advisor. Marc is personable, polite, professional, and he provided me with an accurate timeframe as to when to expect my car to be ready. Despite moving from Kanata to Orleans in the coming weeks, moving forward, my mercedes will exclusively be serviced and repaired (if needs be) at Star Motors of Ottawa! Let me start by saying that this was my first experience with Star Mercedes! I’ve had numerous BMW’s and decided to purchase a Mercedes. The experience from the beginning was 5 star service! Sal my rep was amazing to deal with he even picked me up from the BMW dealership after I dropped off my car there. My car had just arrived and was not ready for delivery so Salah arranged a loaner for me to drive. I also had had the pleasure of dealing with wissam for the financing and he basically did everything for me and made the process effortless and a pleasure to go through. Last but not least Chloe gave me an introduction to my new car! She is very knowledgable about everything in the car and how it works. it made it very easy to drive off and enjoy my new car! Especial thanks to these 3 people and the whole Star Mercedes team for making this experience amazing! Could not have been more professional and helpful. Would recommend highly. Especially Steve on the Social media page and Gordon in preowned vehicles. Star Motors of Ottawa Mercedes-Benz	45.335831, -75.720606.